People exercise at a Planet Fitness, July 24, 2017 in Bloomsburg, Pa. Planet Fitness can’t move a class action over robotexts sent after members ended their gym memberships to arbitration, a federal court said Jan. 25. A text consent provision of the gym’s membership agreement doesn’t provide a basis for compelling arbitration for a text sent after the contract ended, Judge Alicia M. Otazo-Reyes wrote for the U.S. District Court for the Southern District of Florida. The proposed class action will proceed in court on behalf of the thousands of customers who are potentially eligible to be members of the class. Jonnathan Ramos alleges PF Homestead LLC, doing business as Planet Fitness, sent him an automatic text message about rejoining after he canceled his membership. He filed a class action for violations of the Telephone Consumer Protection Act. Planet Fitness moved to compel arbitration under the arbitration clause in its membership agreement. But Ramos was no longer bound by the agreement, the court said. 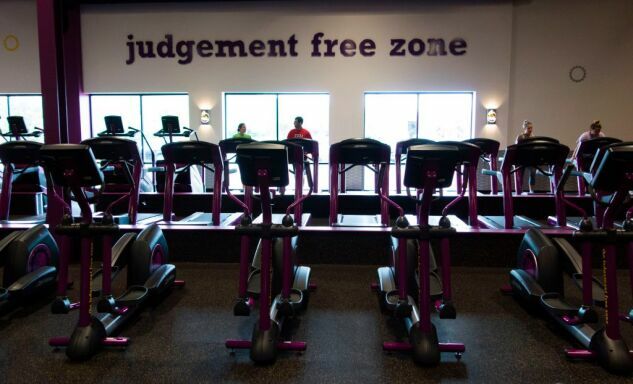 The court also denied Planet Fitness’s motion to dismiss. IJH Law; Eisenband Law P.A. ; and Hiraldo P.A. represented the members. Morgan Lewis & Bockius LLP represented Planet Fitness. The case is Ramos v. PF Homestead, LLC, 2019 BL 25030, S.D. Fla., No. 18-23431, 1/25/19.